Ash is a strong, hardwood species - even harder than Oak. 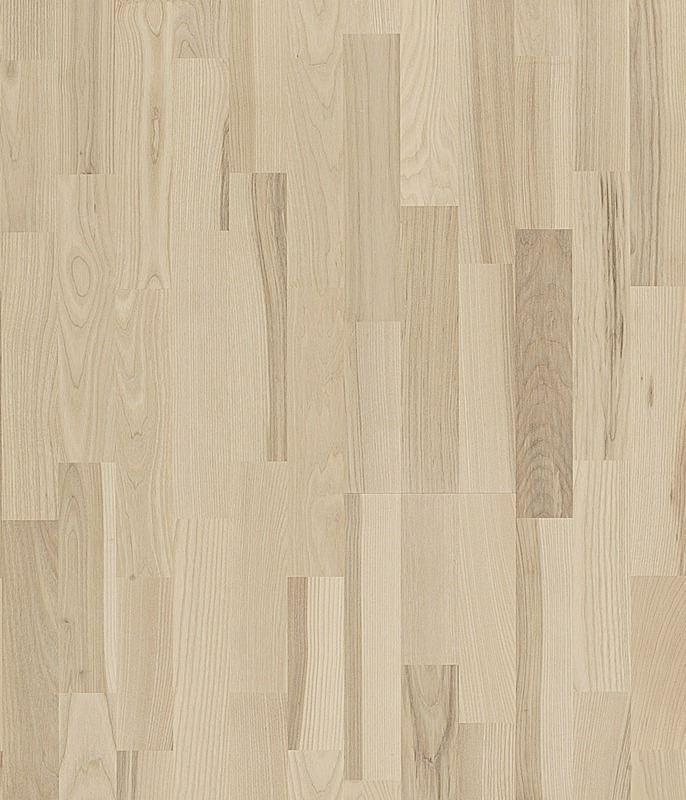 This pale wood has a typical Scandinavian look, with fine brown streaks and a few discreet knots. It also has a relatively long grain. However, Ash does amber over the years.